Forbes just dropped their Hip-Hop’s Wealthiest Artsist! And it’s the usual suspects BUT a new face has made his way to the top 5! 1) it’s the D-I-D-D-Y. 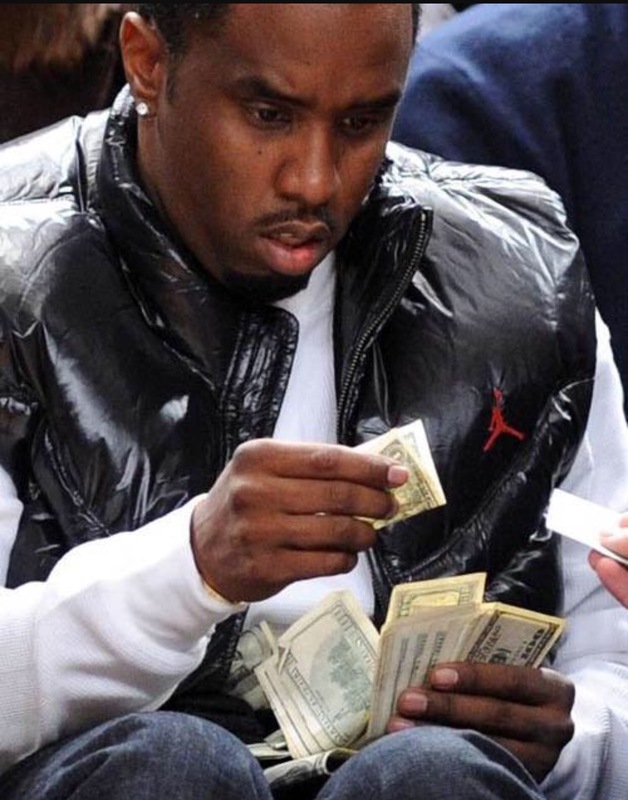 Puff is making that big money worth a reported $750 MILLION! Thanks to Ciroc, Revolt TV and Sean John! 2) The Doctor is in the house! Dre takes 2nd worth $710M! 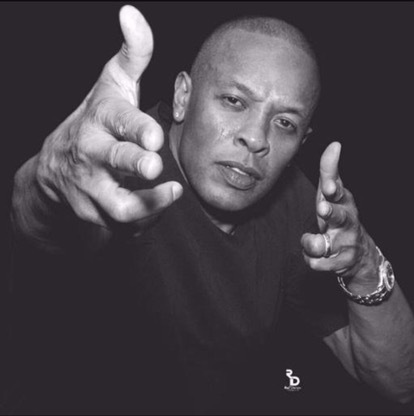 After the sell of Beats By Dre and last year’s hit movie “Straight Outta Compton” Dr Dre be the name, still running the game! 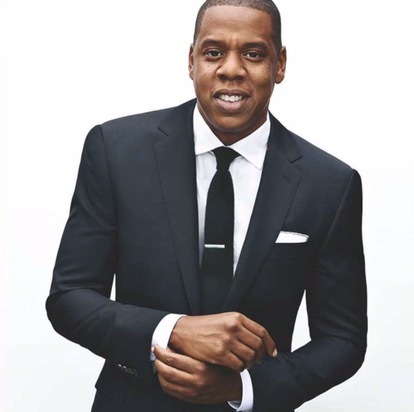 3) Jigga… what’s his muthaf*ckin name? S. Carter slides into third with $610M.. Thanks to Tidal. The music site now has a net worth of $56 million… But I still don’t have an account. 4) You betta put some RESPEK on his name! 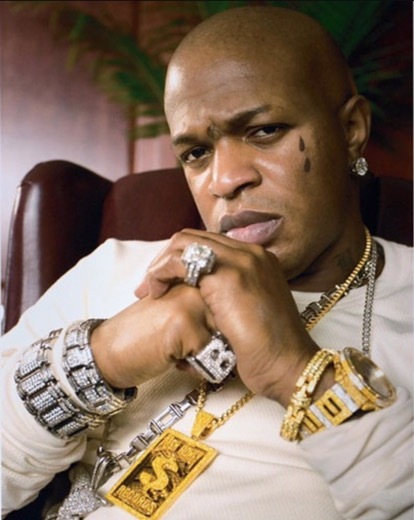 Birdman is fourth worth a shocking $110 million! Despite all the turmoil in his Cash Money camp, Baby finds himself on the list. 5) Welcome the new face on the list. 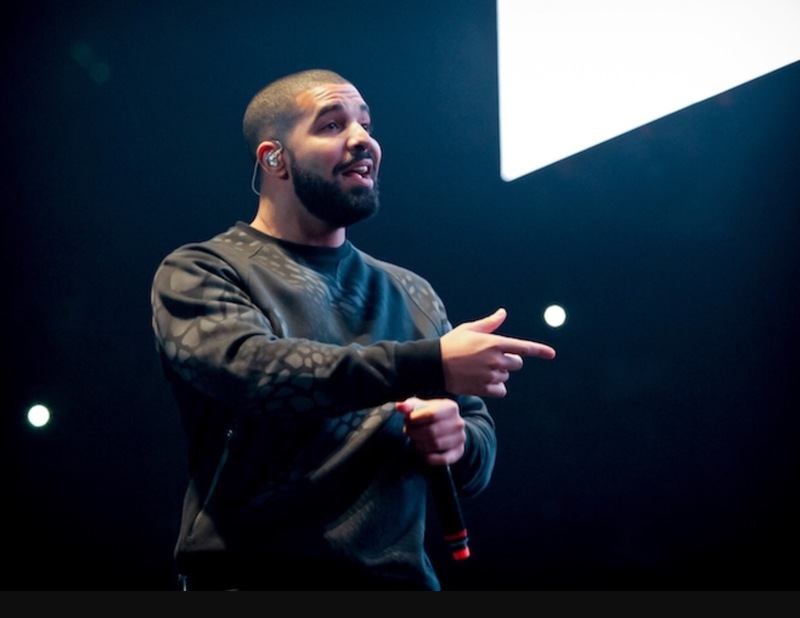 Drizzy Drake is worth a reportedly $60 mill! The Toronto rapper is getting them checks! Nike, Apple, Sprite and the Toronto Raptors, Drake is putting in that work, work, work, work.